Christmas preparations are in full swing and we've got the perfect idea for how you can make this year that little bit more special: a customised Christmas jumper! 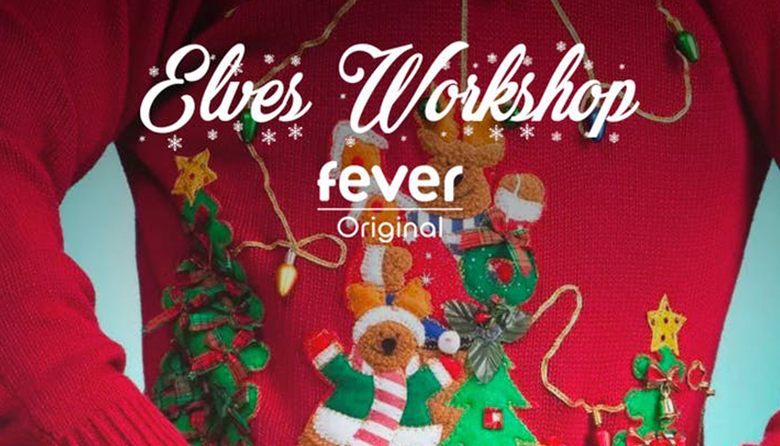 This fun and friendly session will be hosted in our immersive elves' workshop in the heart of Camden market. Jumpers and all the crafts you could need will be provided. You'll definitely turn heads at the dinner table this Christmas in your customised Christmas jumper!